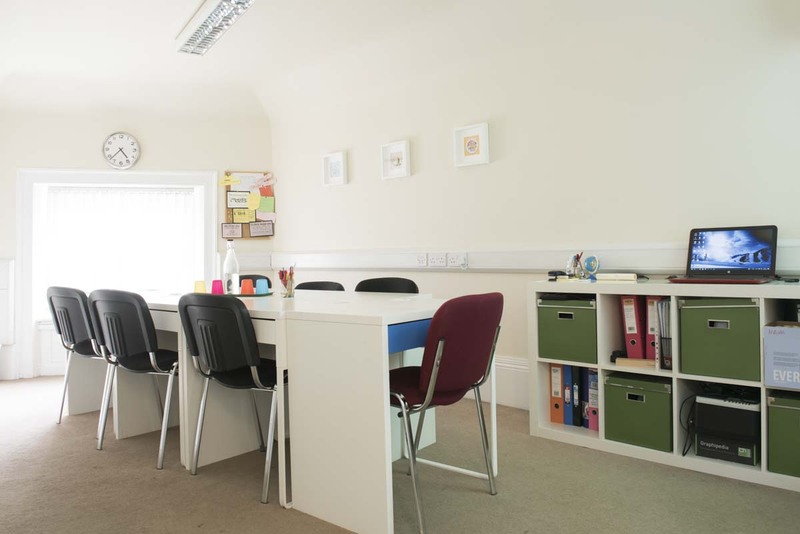 If you are thinking of studying the Beautiful language with native, qualified, and experienced teachers in small groups and in the best location in Dublin... Well, this is the right place for you! When choosing Piccola accademia di italiano, you choose its fully qualified and experienced staff. 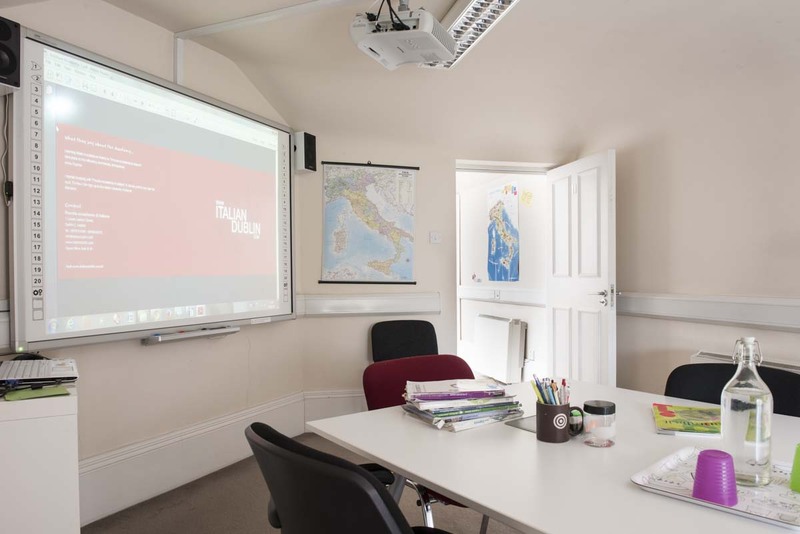 Classes are delivered by skilled teachers who got their Master’s Degree in Teaching Italian as a Second Language at the best Universities in Italy such as Siena University for Foreigners and Perugia University for Foreigners. 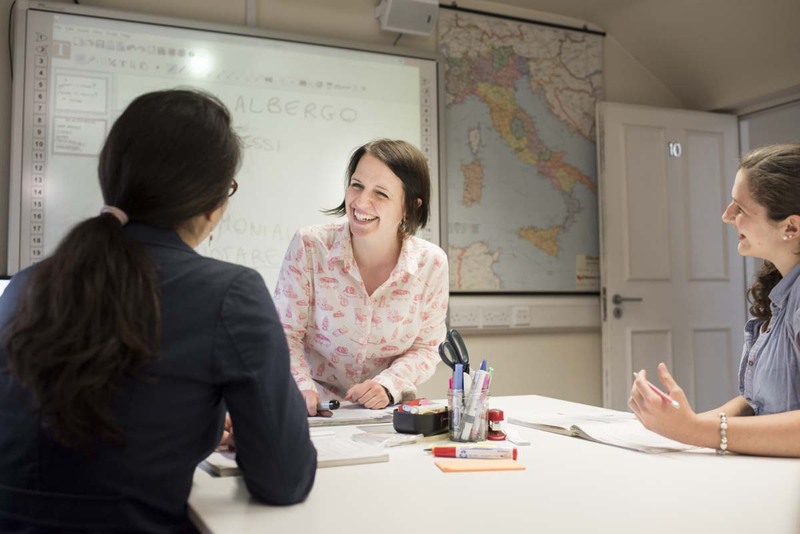 As qualified and experienced language teachers and examiners, our tutors are able to prepare students for University exams, Italian certifications (such as CELI and CILS) and Leaving Certificate examination. 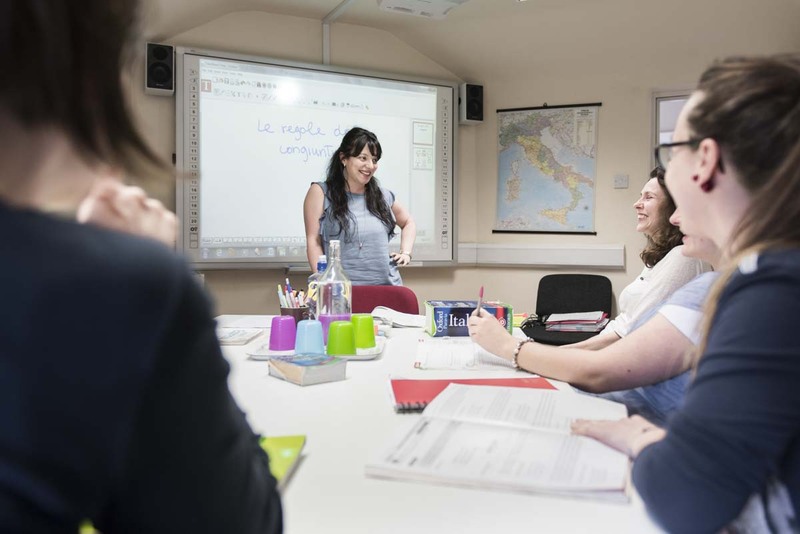 The school offers Italian Language and Culture classes at all levels. You can choose between in­dividual tuition, one-to-two and small group classes. Our group classes are very small (up to 7 students) so that they can be tailored to each student’s needs while availing of the advantages of collaborative learning. The school is located at 1 Lower Leeson Street – Dublin 2 (In front of St. Stephen’s Green). Classes are based on the very latest learning methods and designed to be enjoyable, friendly but at the same time attentive. 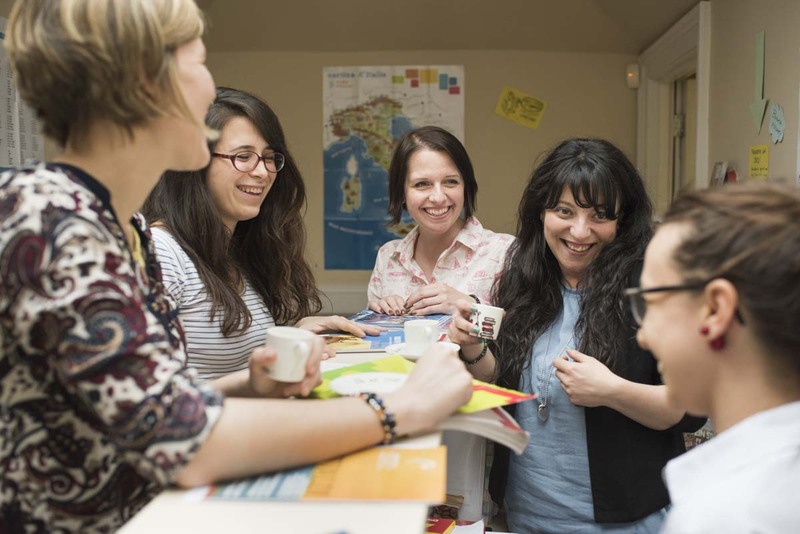 You will study the Beautiful language with the support of books and audiovisual materials. 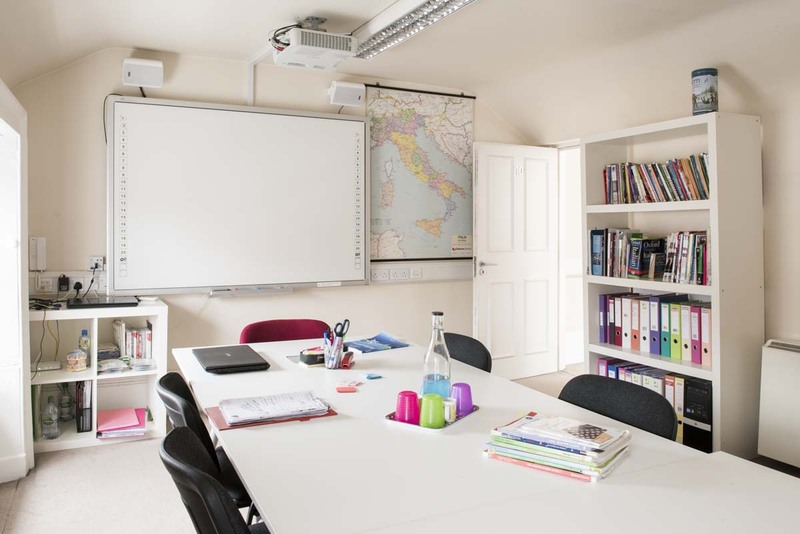 All our classrooms are equipped with Interactive whiteboards to enhance your learning experience in class and support your studies at home (you will receive a pdf with the notes from the board after each class). A selection of Italian books and DVDs of Italian movies to borrow is available in school. Every day from Monday to Saturday. Hi! I am Valeria, I have been the Director of Studies of Piccola accademia di italiano for 7 years now! I come from a small village near Perugia, in the heart of Italy, Umbria! I am a qualified Italian language teacher and CELI examiner. I graduated from University of Urbino (in Foreign Languages), University for foreigners of Perugia (in teaching Italian as a second language) and University College Dublin (in Second language studies). I had the pleasure of commencing my teaching career in Dublin in 2010, working in private language schools and at University. Currently, I dedicate myself full-time to the care and development of Piccola accademia di italiano. I like: sleeping all day on a Sunday, Italian political talk shows, ballet and sweets. Let me introduce to you the rest of the wonderful teaching team of Piccola accademia di italiano! This is Filippa, from the fascinating Sicily! 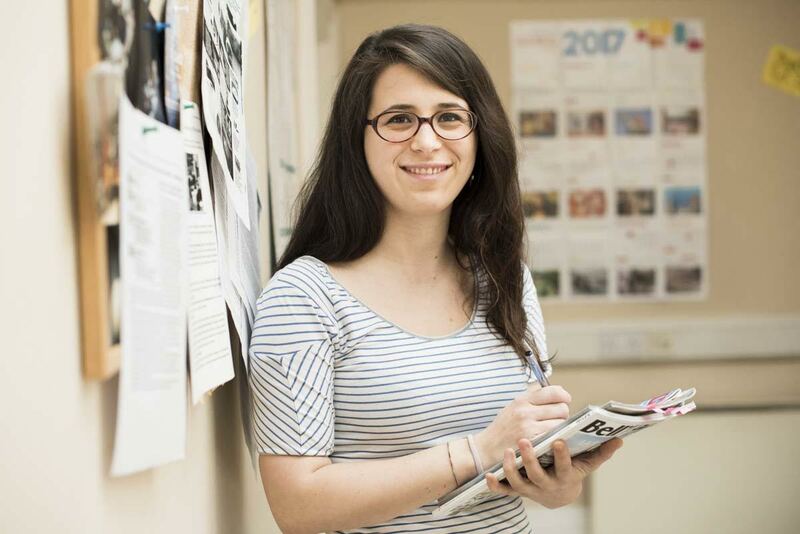 She graduated from University of Palermo in Languages and Italian as a second language for International Relations, she specialised as an Italian teacher (CEDILS certificate), and she is also a certified CELI examiner. 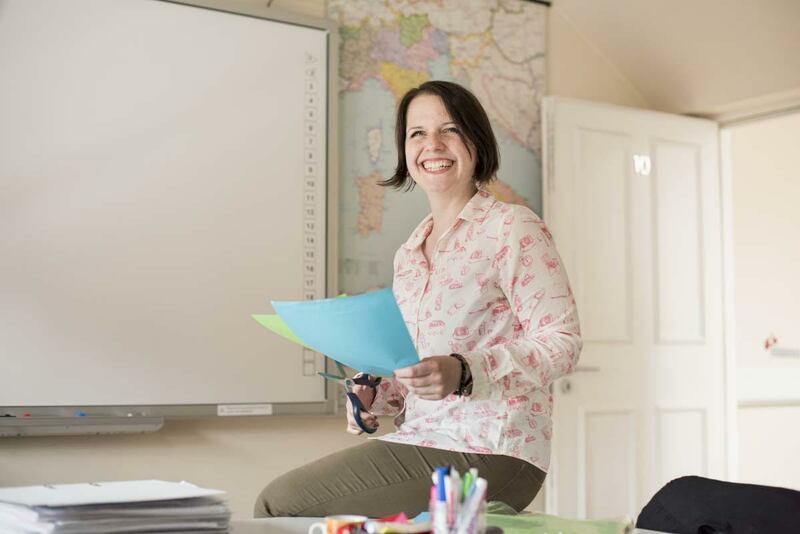 She has been working as an Italian teacher in Ireland since 2012, she is currently teaching at University in Dublin and she has been working with Piccola accademia di italiano since 2012. This is Maira, she is from a town near the metropolitan city of Milan! She graduated in translation from the University of Udine, she got her Masters in teaching Italian as a second language from University of Milan. She has been working as a translator, English teacher and Italian teacher in Ireland since 2010; she is also a certified CELI examiner. 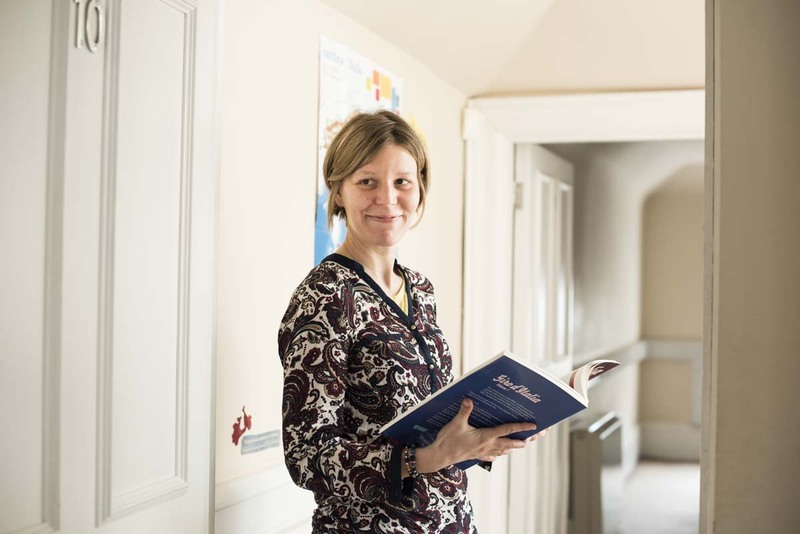 She is currently teaching at University in Dublin and has been working with Piccola accademia di italiano since 2013. She likes: travelling, sports and has a passion for Jelly beans! This is Chiara, she comes from the gastronomical capital of Italy, Emilia Romagna! Before specializing in Second language teaching for adults and secondary school students (TESOL and CAPES), she graduated from the University of Bologna (in Modern European Literature) and the Sorbonne University (in Comparative Literature). She has a long experience in teaching Italian and French. She is currently teaching French and Italian in secondary school and has been working with Piccola accademia di italiano since 2016. This is Francesca, she comes from the fairy-tale landscape of Lake Como! She graduated from University of Milan (in Modern Literature) and then she specialized in Italian language teaching from the University for Foreigners of Siena. 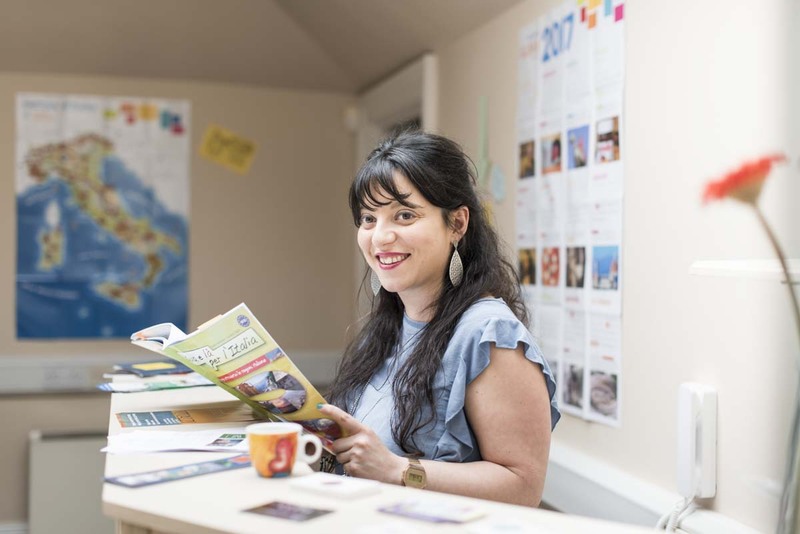 She trained and started working as an Italian teacher in Dublin in 2015. 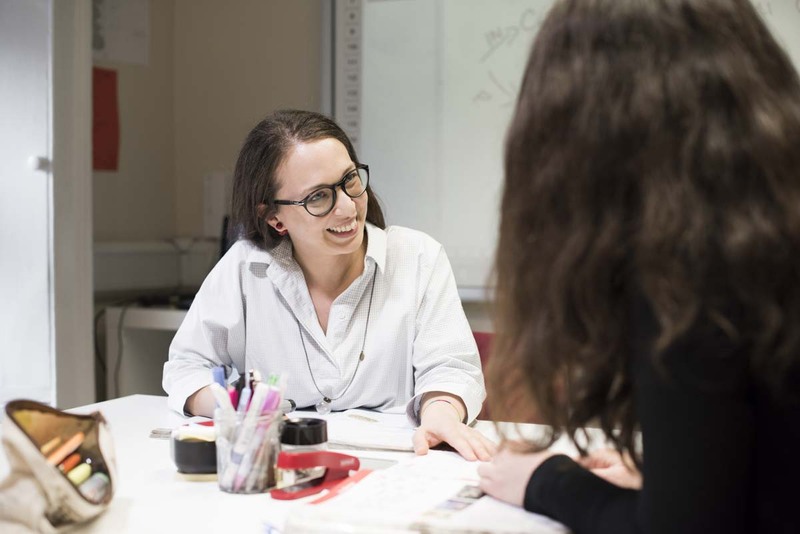 She is currently teaching at University in Dublin with first and second-year students and has been working with Piccola accademia di italiano since 2016. She likes: good food, cinema, music and weird words such as “weird”.